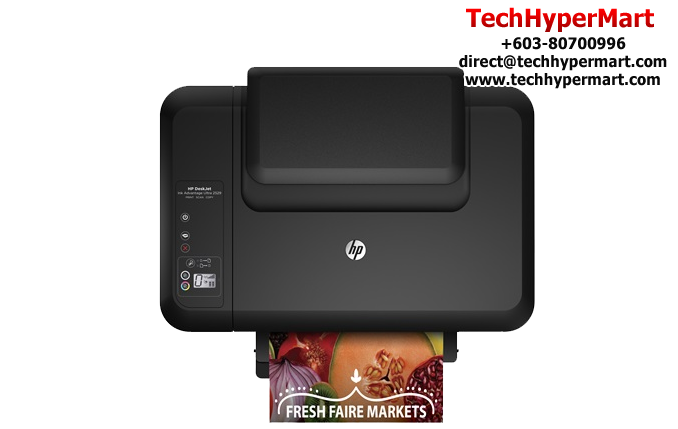 • Print thousands of pages with ultra-high-yield Original HP ink cartridges—for less. • Spend less time replacing ink. 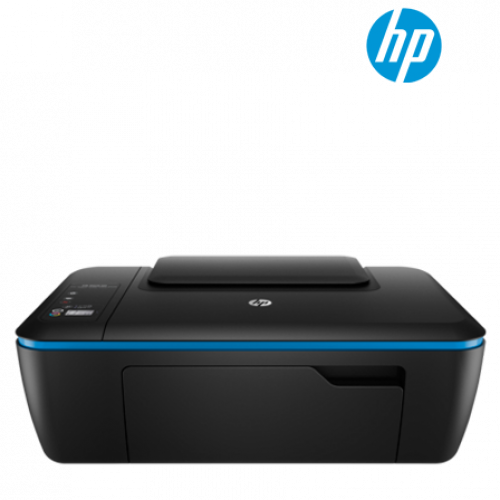 Get more standout prints with long-lasting Original HP ink cartridges. • Get brilliant prints. This clean, reliable system is easy to maintain—and helps save time, paper and money. • Print everyday documents with sharper lines, darker blacks, and reduced smudging on ColorLok® papers. 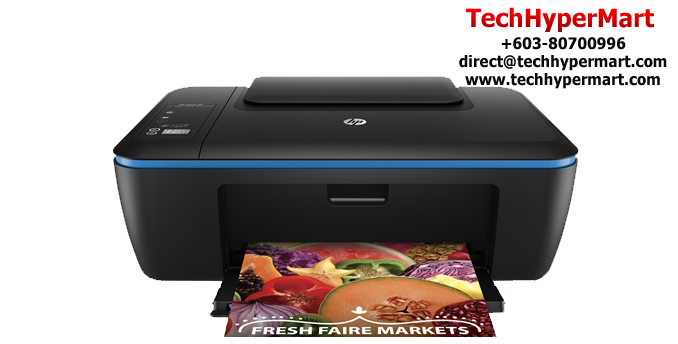 • Rely on Original HP inks for durable color photos that resist water and fading, and last for decades. • Get high-quality prints—time after time—with an all-in-one designed and built to be reliable. • Fits where you need it. Save desk or shelf space with a compact all-in-one designed to fit in tight places. • Easily produce borderless lab-quality photos and laser-quality documents at home or in the office. • Conserve power using this energy-efficient all-in-one, without sacrificing performance. 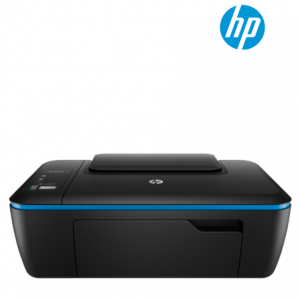 • Use HP Planet Partners to easily recycle Original HP cartridges—they’re never sent to landfills or resold.